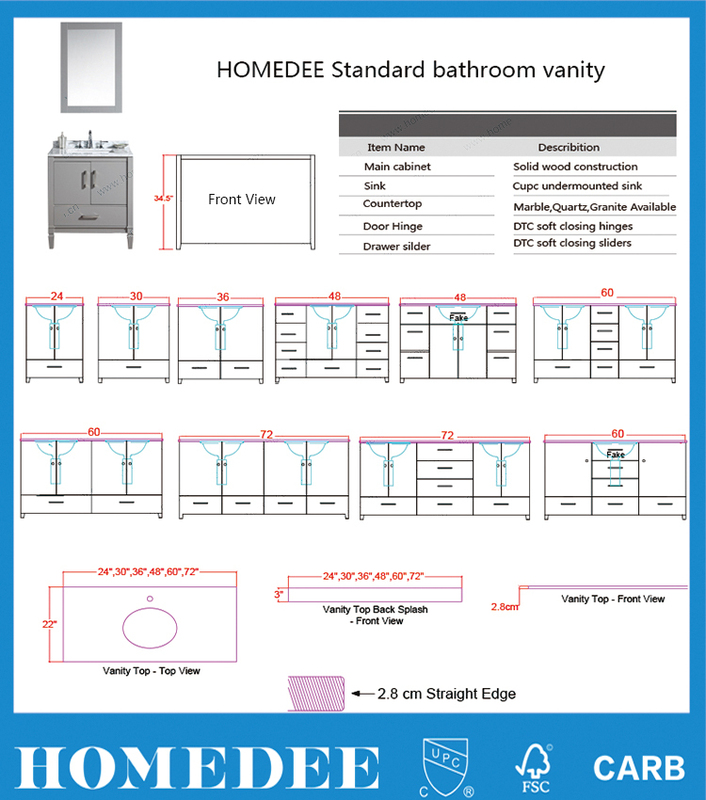 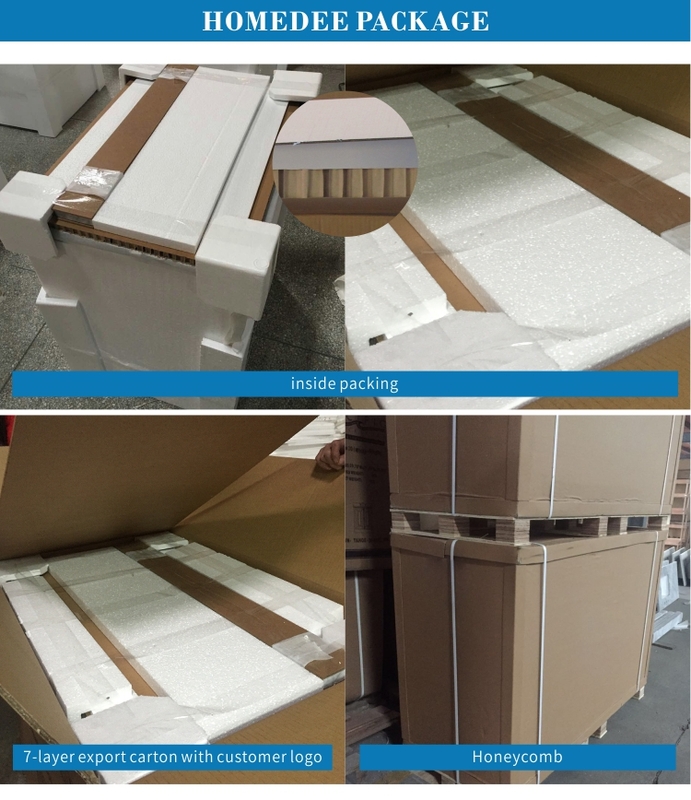 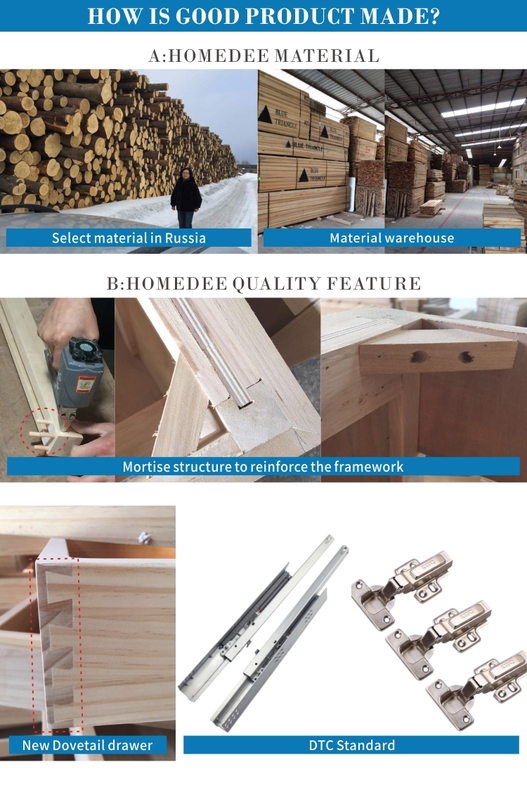 HOMEDEE has been specializing in solid wood bathroom cabinet for North American market over 15 years. 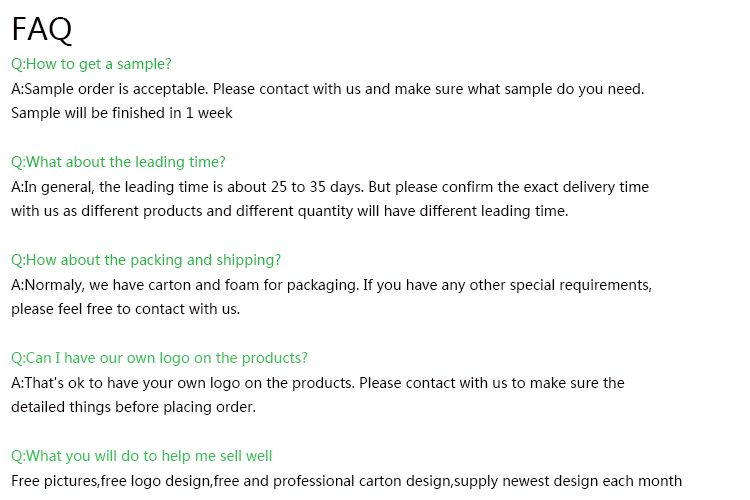 To help you grow and build your own brand in your market is our target. 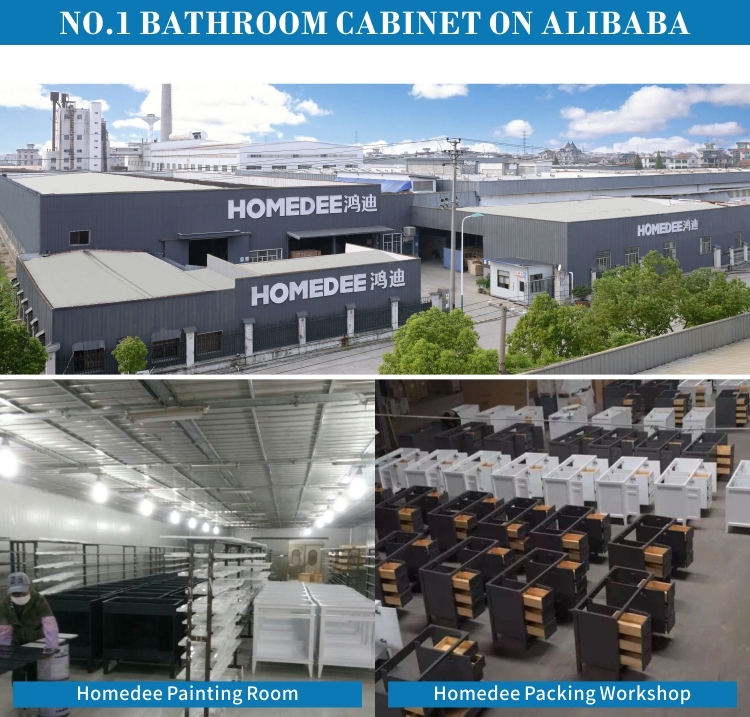 Homedee have own unique design team , and we launch 2-3 new designs each month.